Great post - Simonon's an inspiration! I wonder if Paul would be interested in meeting a chic 13 years younger than he????? I was in primary school when he did this guitar stunt, but I already owned all the Clash albums!!!! smash at the end of White Riot - captured in an iconic photo taken by Pennie Smith. Only problem is that he smashed his guitar the night before - I witnessed it on the 20th, also at The Palladium, with my own eyes. The guitar he smashed had the word PRESSURE stenciled on it (photos of the smashed bass are easily found online) and "Mydeathlok" YouTube videos shot 9/21 taken from an ABC "20/20" documentary on new wave/punk rock, CLEARLY shows Paul playing a bass WITHOUT the word "pressure" (because he smashed that one the night before). (It's harder to make out on a 2nd "drug stabbing time" video included here but I don't see the word pressure on Paul's guitar in that video either). Joe's shirt determines the date of the photo. On the 21st Joe is wearing a solid BLUE shirt as the video above proves. EVERY PHOTO FOUND ONLINE (I.e. Getty Images) TAKEN ON SEPTEMBER 20th shows Joe wearing a pink/purple shirt with abstract white lines AND IMPORTANTLY, a BLACK BREAST POCKET. This same black pocket shirt is visible in Pennie Smith's own photographic contact sheet of the before and after moments surrounding the SMASH, which was included in the booklet that came with the 25th anniversary "legacy edition" reissue of London Calling. Also, besides the photos and video that prove the date was September 20th, there is AUDIO (found on the guitars 101 bootlegs website) from 9/20 where you can actually hear the thumps of the guitar smash. And if you listen to the entire 9/20 show it is evident that that show was not nearly as good as the 9/21 "WNEW" show, and it was Paul's frustration with the performance and poor audience reaction, that caused him to smash his guitar. Finally, the WNEW DJ's (richard neer and Pam merly) make NO MENTION of seeing the smash in their post concert commentary on the 21st. Maybe one day the album credits will be corrected. I've been playing bass for 43 years, jazz and classically trained. 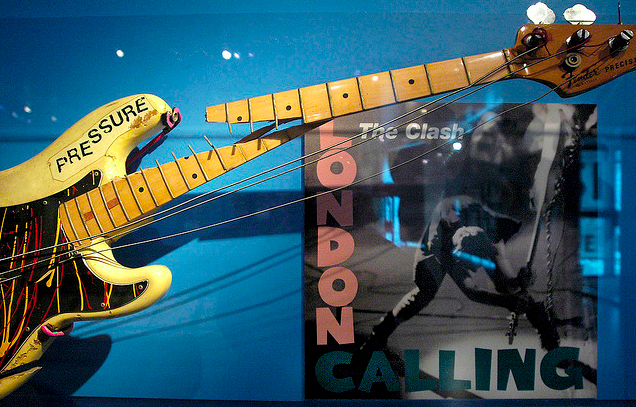 In 1981 I played in a "modern" band and we played London Calling. 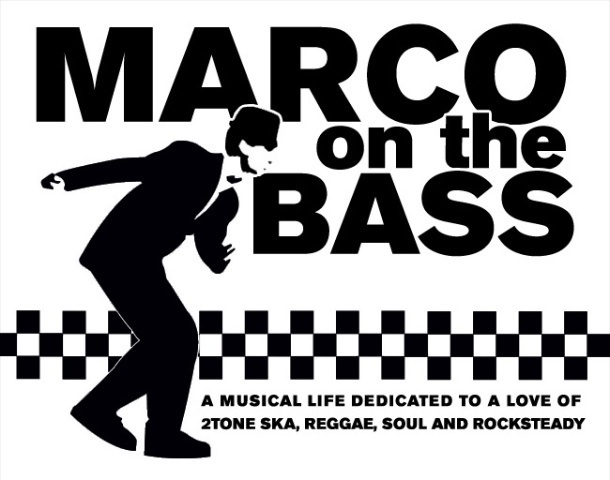 I loved the power and simplicity of such a prominent bass line. 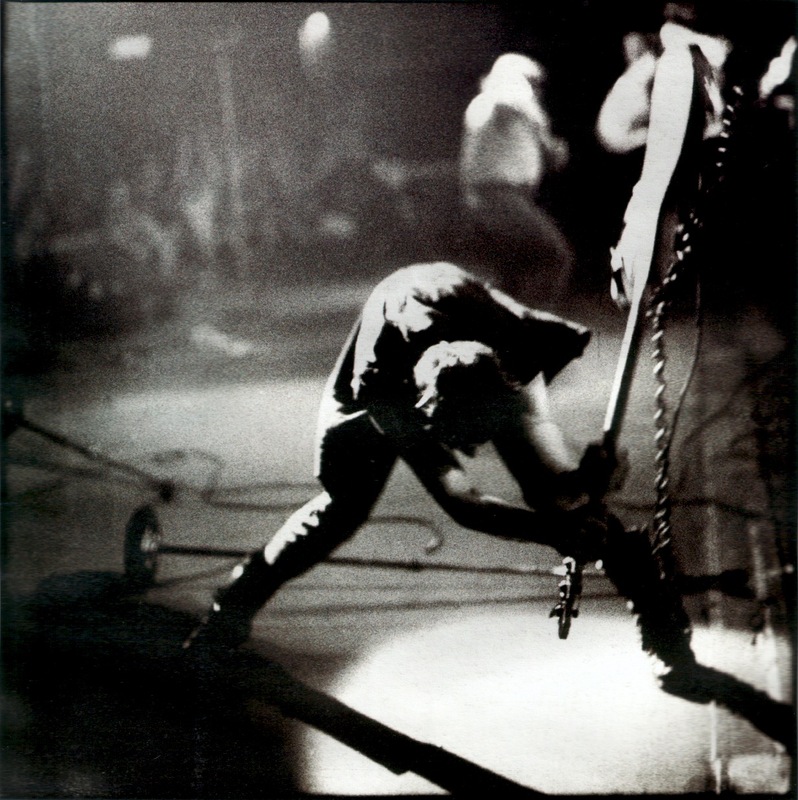 I've owned albums all my life but the London Calling cover with Joe in mid-swing with his P-bass (I still have my 76) is by far my favorite album cover. So you know the year of the bass destroyed really ?